Yang Yi was orphaned as a child. Foul play was ruled out by the authorities, but Yang Yi always suspected otherwise. Finally, once he was older, he met one of his father’s old friends who revealed the truth about his parents’ deaths. His father was an intelligence broker and had stumbled upon a mysterious, powerful independent spy organization. Both his parents’ were murdered to ensure the organization remained a secret. 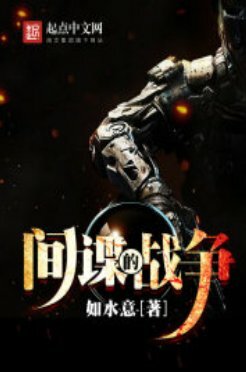 Follow Yang Yi in his quest for vengeance! Follow Yang Yi as he prepares for A War Between Spies! I don't really get the hate. Maybe it comes from the modern Europe setting, where it becomes obvius how stupid this novels can be, instead of a chinese one where you can ignore it. Regardless, it is a solid novel that did not draw me in to it much but was really enjoyable.